Isco said he felt “alive” after his first career hat-trick helped Spain thrash Argentina 6-1 at the Wanda Metropolitano Stadium in Madrid. 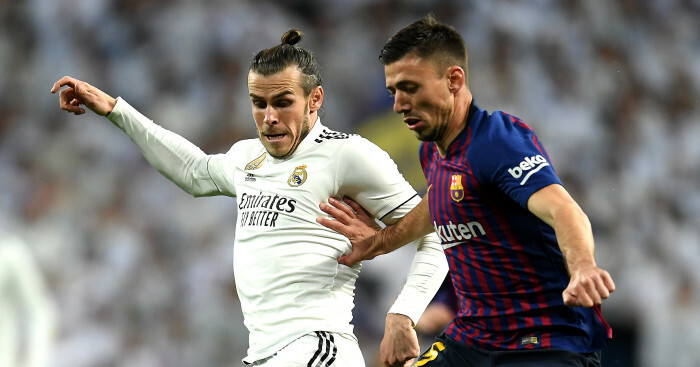 The Real Madrid playmaker has seen his club football limited in spells under Zinedine Zidane this season. 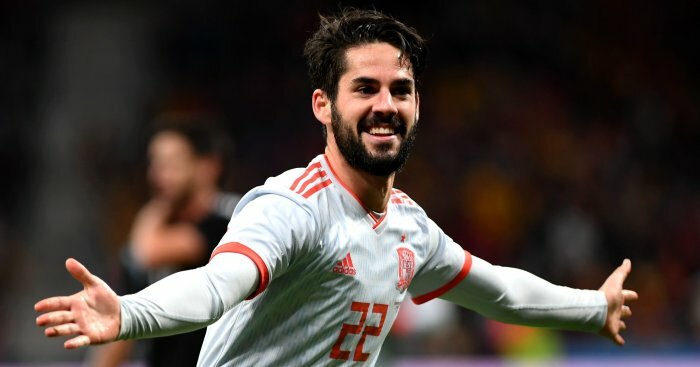 However, Isco produced a superb display for La Roja against Argentina, whose captain Lionel Messi again watched from the stands because of fitness concerns. 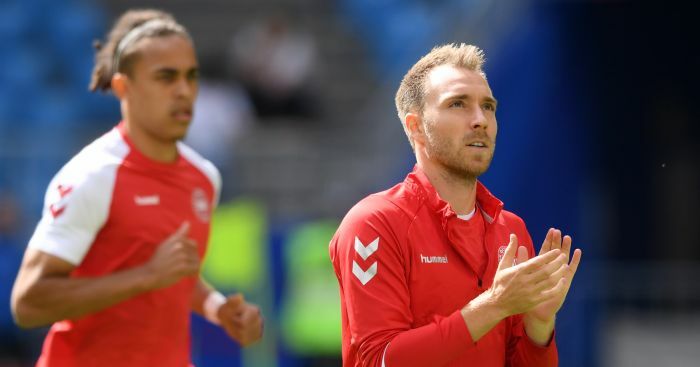 The 25-year-old has been linked with Chelsea, Arsenal, Man City, Man Utd and Juventus in recent months and after the win over Argentina, he had some words to say. “In Madrid I don’t have the confidence a player needs, ” Isco said in a post-match interview, as quoted by Spanish media outlet Marca. “The matches with the national team give me life. Here I have the confidence of the coach. “I want to show that I’m a good player. Lopetegui shows me confidence with the minutes he gives me. Isco penned fresh terms at Real in September, signing a deal until 2022 which includes a €700million (£614m) release clause. However, reports have suggested that Isco is looking at leaving the Bernabeu in the summer amid concerns over his playing time next season. 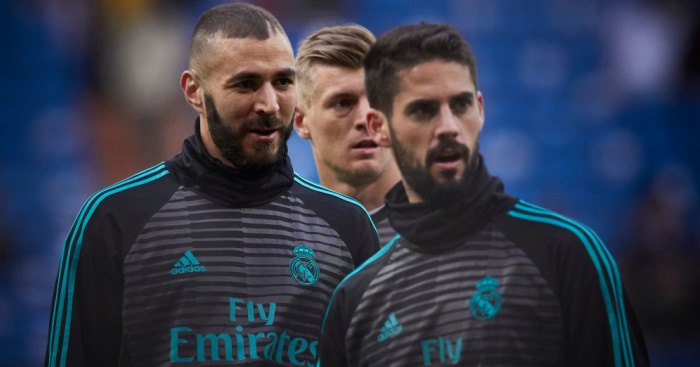 A report on Spanish TV programme El Chiringuito recently claimed Zidane had asked Real president Florentino Perez to find a buyer for Isco end of this campaign. 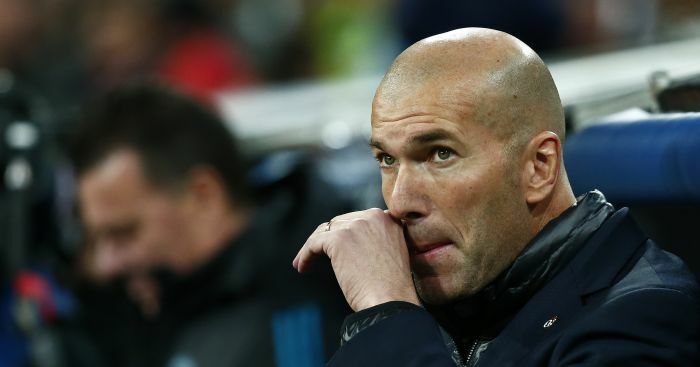 Zidane though was quick to label the report “lies” and has always publicly backed the player.